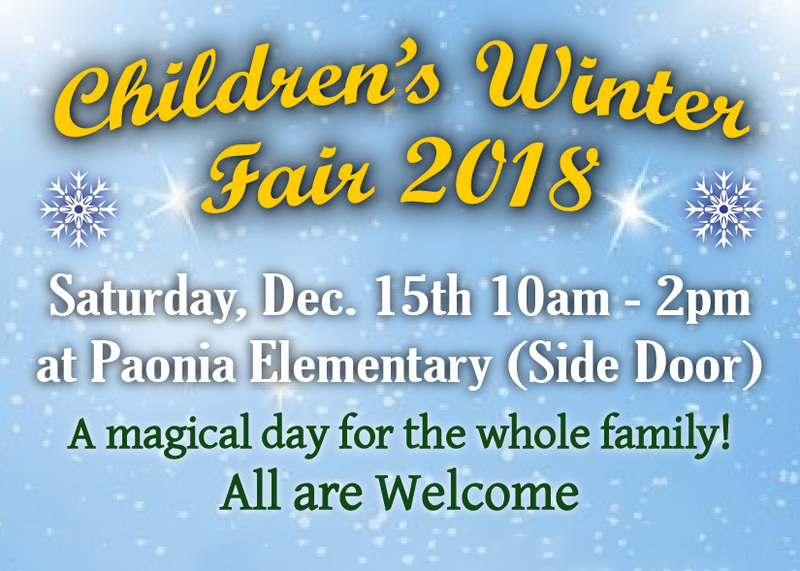 Dec 15 – The Children’s Winter Fair is a magical day for the whole family! A North Fork School of Integrated Studies project at Paonia Elementary. 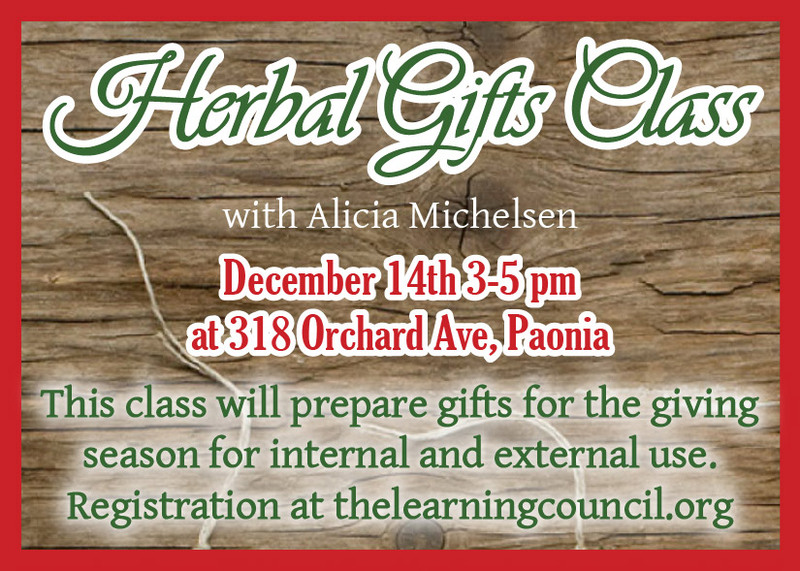 Dec 14 – Herbal Gifts Class with Alicia Michelsen from 3-5pm. 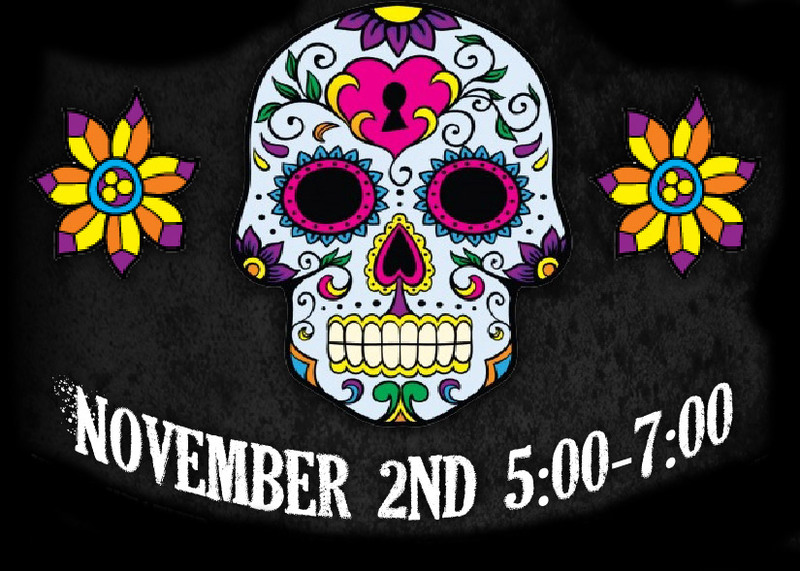 This class will prepare gifts for the giving season fr internal and external use. 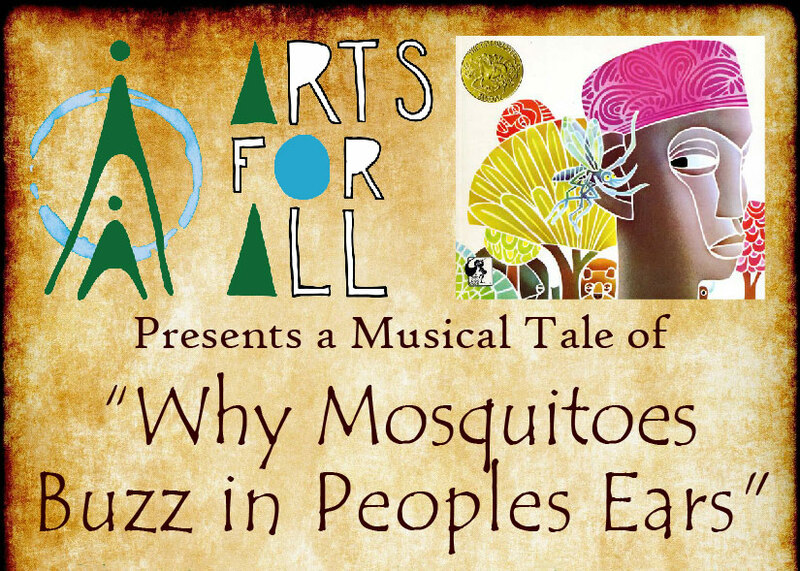 Oct 1-Nov 29 – Rehearsals for the musical tale, Why Mosquitoes Buzz in People’s Ears, will take place. 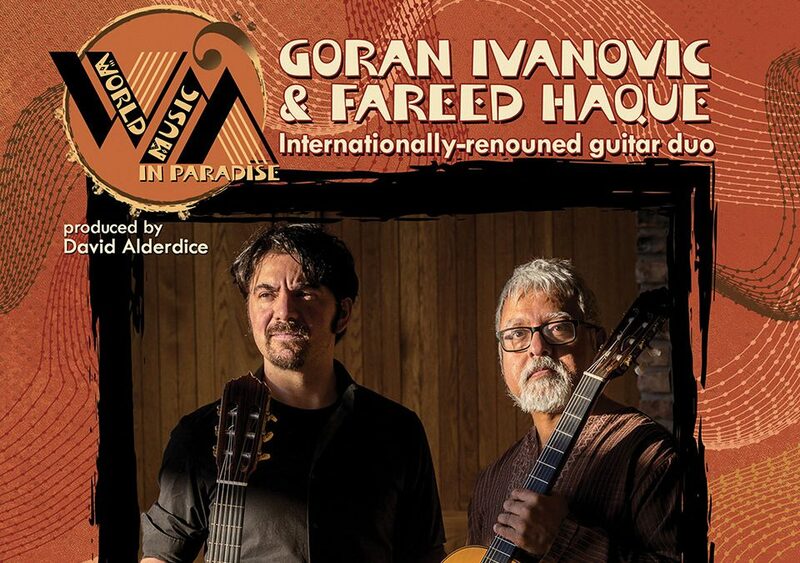 Community performance on Nov 29, 6:30pm, at the Blue Sage.